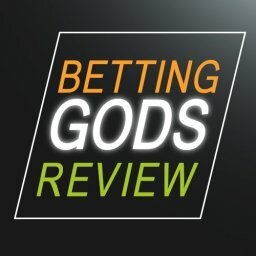 Home Betting System Reviews Geeks Toy Review – Is it the best trading software? Earning money by trading on Betfair is something that is becoming ever more popular. Do you think that you could do this? It probably sounds pretty daunting to get started with, right? In this article I’ll be doing a Geeks Toy review. One approach that could help is to use Betfair trading software. This is a way of using clever software to improve your chances of winning. In some cases, you can even automate the trading process to save you time. Other tools give you flexible charts and a lot of good features. If you look at doing this then you will discover a number of options. With several well-known trading software companies around, which one should you choose? Among the most popular choices is Geeks Toy. What is this software all about and what does it offer you? 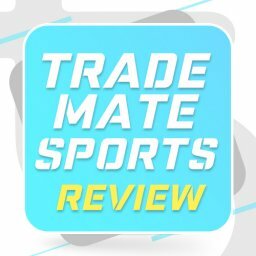 This Geeks Toy review will look at the software and how you can use it? Will it be right for you? With Geeks Toy you get a highly rated piece of trading software. It covers the Betfair exchange as well as Betdaq and Matchbook. 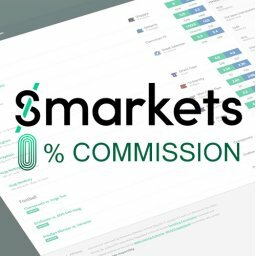 This is a fast and highly customizable tool that you can use to trade with. One of the main benefits of using Geeks Toy is the lightning fast speed it offers. 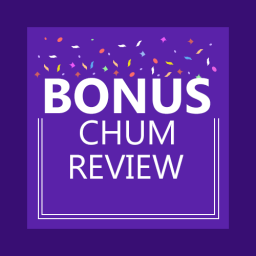 This means that you can swoop in and place bets that you might have otherwise missed. The impressive refreshing rate means that you are always one step ahead of the rest. This is because you have access to the very latest, up to date information before it reaches other gamblers. It also uses the single click betting favoured on most Betfair trading tools these days. In this way, you can place, amend or cancel a bet with just one click. You can also set up the software exactly how you want it to look and feel. The customisation options run from the colour scheme to the features that you want to have at your fingertips. 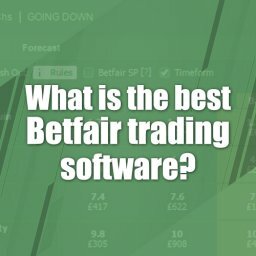 According to the Geeks Toy site, this is the most popular Betfair trading software around. They base this on the poll results that they have seen on 3rd party forums. Indeed, they claim that their solution is ahead of the rest of the pack by “a wide margin”. The history of Geeks Toy is said to have begun around 2007. On the official site they said that it was created by “The Geek”. 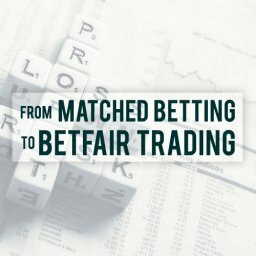 This mysterious person “stumbled upon Betfair trading” and noticed a lack of good trading software. He decided to give himself the task of trying to create something suitable. The trading software that came out of this work is what we now know as Geeks Toy. 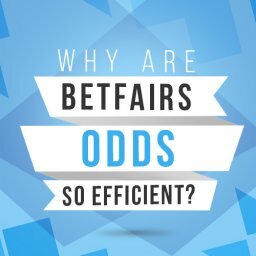 It was launched in 2009 and very quickly gained a following among Betfair users. They say that by 2012 this was already the most popular Betfair trading tool on the market. However, they have continued to add to it and refine it since then. Because the creator of the system is anonymous, there is no personal publicity about him. Other Betfair trading sites tend to put a lot of effort into telling us about their owner’s trading success. In contrast, we know little about the people here. It is all about the software instead. However, by looking into the “Our Team” part of their site we can see a bit more about them. For a start, The Geek seems to actually be a man called Paul. He has 30 years of software development experience behind him. Paul created a software company called Talented Mavericks Limited in 2003. Also listed as part of the team, Mrs Geek is Janine. She looks after varied issues such as HR, Admin, Accounts, Catering & Cleaning according to the site. You can get started on Geeks Toy with a free trial. This is common with most trading software of this type. It certainly gives you an easy way to get started. The free trial offer here is for 14 days. This should be enough time for you to see how much you like it. After that, you have a couple of different options. 3 months’ worth of access costs £20. A year’s subscription is worth £60. This obviously means that the annual package works out cheaper. Of course, it all depends how sure you are of carrying on using it. Do you think you will still be trading in this way in a year’s time? 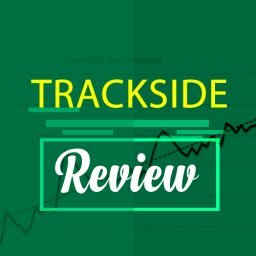 It is one of the best value Betfair tools around. If you can make money in this way then it will seem incredibly cheap. Certainly, if you trade a lot then you will be looking to earn more than £5 to $7 per month. Having said that, this isn’t a guaranteed way of making money. It isn’t a question of always making more money for every hour you trade. Instead, it is simply a method of getting some help. You might make money from it but you might not. It is something that you need to try to see whether it work for you personally. It is also worth pointing out that it is only the Betfair access that costs you money. The Betdaq and Matchbook options are free to use. 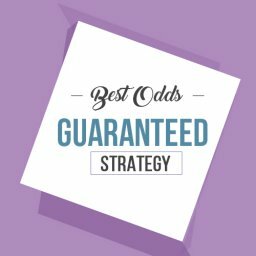 This is a highly popular tool for Betfair trading. Many people have rated is as being very effective. Among the top reasons for using it is the speed that it offers. The quicker you can make your bets the better. Since you will be able to see information as soon as it is available you will also be fully informed. 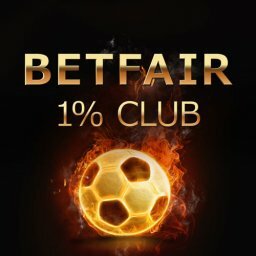 If you have never tried Betfair trading before then this is an easy way to get going. You don’t need to be an expert already. Yet, if you are completely new to the subject you will need to get up to speed. Like all trading tools, this isn’t something to just pick up and start earning money with. Therefore, one of the big issues with any tool is the learning curve. Will you be able to get to grips with it quickly? Will you need more time to fully understand it all than you would like? Geeks Toy is set up to be easy to start with. You can take advantage of the 14 day trial to understand the basics before paying for it. After this, it is all about taking advantage of what if offers to the maximum. The Geek Toy software is packed with an excellent range of features. As you would expect, some are more useful than others. Some are also easier to get to grips with right away. Multi Market Trading. 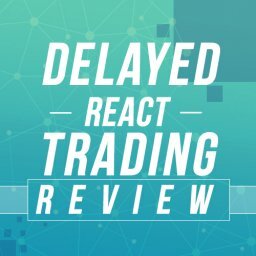 This is the feature that allows you to trade or bet on different markets. You can navigate smoothly between different markets. It is also possible to customise cards. In this way, you only see the markets that you are interested in. Dutching and Bookmaking. With this functionality you can choose the right strategies easily. It becomes a lot easier to use dutching, for example, without making complicated calculations. Advanced Charting. As some point you will probably want to use charts for your trading. You can do this in a number of ways with Geeks Toy. There are numerous different options for you to choose from in this respect. This makes it a simple way to customise your view perfectly. In-play Interface. 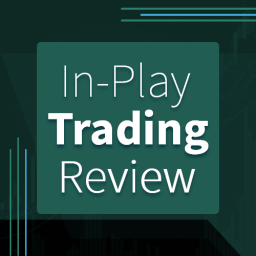 Do you want to trade in-play? This is a popular strategy that can be carried out with Geeks Toy. You get an overview of the whole market. 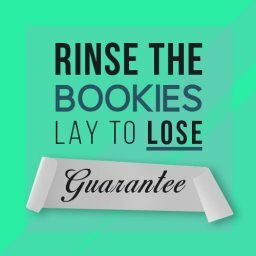 In addition, the tool gives you single click betting on a range of bets. Customisation. As mentioned earlier, you can customise just about everything on this software. This is probably most important to you if need to feel comfortable and at home. Practise Mode. The chance to play with no risk is important to many newcomers. With this training mode you can get going without any fear. Ladder interface. The ladder interface approach is a popular approach on Betfair trading tools. This lets you see a lot of information at one time. It might take you some time to get used to it but many people end up relying on this interface. 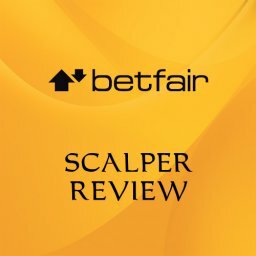 If you are used to the Betfair site then it will be easier to understand right away. Streaming Charts. This feature is one of the charting options. It is worth mentioning in its own right because of how it makes life simpler. You can keep an eye of different data sets in this way. Does Geeks Toy Have Any Automation? Many types of Betfair trading software have an automation feature. Therefore, it is a surprise to some people that Geeks Toy doesn’t. Given that this is one of the most comprehensive trading tools you might have expected to see automation. To be clear, automation is when you can list the parameters you are interested in. The software then places appropriate trades on your behalf. 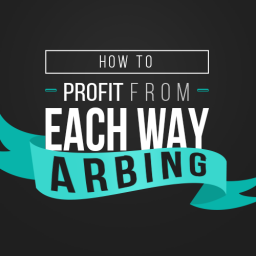 Some traders find this a great benefit in saving time while earning more money. So, why doesn’t Geeks Toy offer it? Some people have asked this very question on the site’s own forum. Back in 2013, a new user named starkygold asked if they were planning to use Excel for automation. The reply can from forum guru helplessone. Basically, “there are no plans at this juncture to add Excel or Automation” was the reply. The feeling was that they had to strike a balance between the needs of all of their users. Some people want an all-singing, all-dancing tool. Others are worried that extra features could slow it down or make it less stable. The question was re-visited in late 2017 by user Morgans Choice. No reply has been added at the time of writing. However, user Icredd added the opinion that this software with automation would be “incredible”. Other people have discussed this matter on other threads in the Geeks Toy forum. 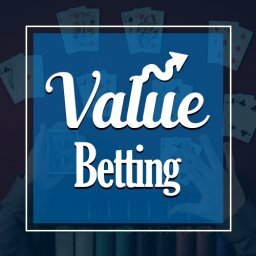 The overall conclusion is that anyone who is really keen for automated betting can find other bots to do it. Just look for “Betfair automated bots” online and you will find some options. The free access on this software is limited to the initial trial period. This gives you 14 days to try it out fully. It seem safe to assume that this will give you enough time to make a decision. You should trade enough in those 14 days to understand whether it is worth paying for. 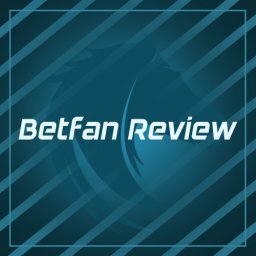 The truth is that there are very few free Betfair tools. The majority use this method of giving a short free trial and then the option of a subscription. If you want a comprehensive, useful trading tool then you will eventually need to pay for it. The fact that Betdaq and Matchbook tools are free to use is worth mentioning. There aren’t many options for using Betfair trading software on Macs. The mobile options are also very limited as well. Geeks Toy isn’t something that you can use on a mobile device or Mac. You really need a Windows PC to use this tool. Having said that, there is an interesting thread in the site’s forum about using Macs. Some users have pointed out that they use Windows emulation software to use Geeks Toy on their device. This sets up a virtual environment where the software can be easily used as normal. There isn’t a list of the minimum PC specifications needed. However, I can see that Windows XP / 7/ Vista are all mentioned in the FAQ. Yes. In fact, we have already looked at some of the useful threads featured in the forum. 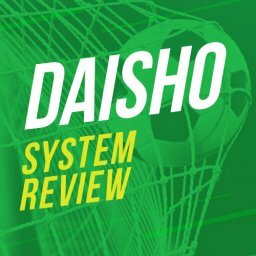 This is an important part of the site where you can find answers and share experiences. When you first enter in the “Support” section of Geeks Toy you see the latest from the forum. At the time that I wrote this, a decent variety of issues were covered. This included “Windows 10 – Task View” and “The toy freezing”. Also listed here were “RUK and Betfair Live System” as well as “Can’t view Betfair live feed in Geeks Toy”. When you first start out, it is a good idea to skim through the forum. There are a lot of interesting topics on here. After that, it is probably somewhere you dip into occasionally. It can be a good idea to find out what new techniques people are using. In the “support” section you will find a lot of FAQ. These are split into “trading FAQ”, “payment FAQ”, “general FAQ” and a guide to the first installation. In addition, the Geeks Toy blog lets you see what they are up to. At the time of writing, the latest posts cover swing trading and laying the draw strategy. All in all, there is a high level of support on here. This is likely to be of most important to new members but can benefit anyone really. 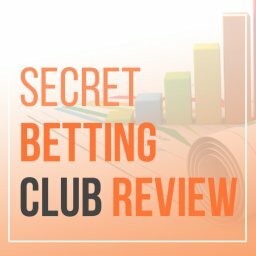 Watching videos on the subject is a smart way to understand Betfair trading. There is simply no substitute for seeing a trade getting carried out in front of you. 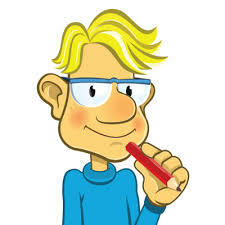 If you enter into the “knowledge” part of the site you will see a number of tutorials. 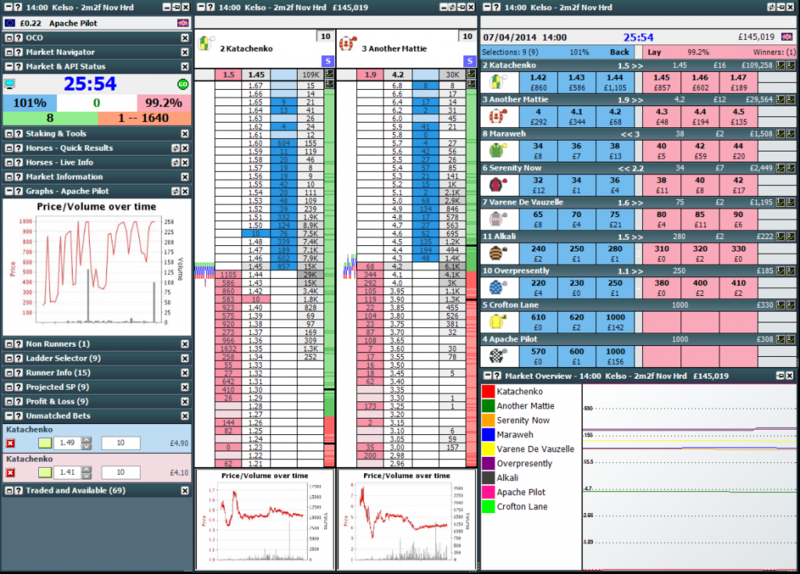 These start with basics such as “what is Betfair?” It then moves on to show you how to trade using Geeks Toy. This section is clearly aimed at newcomers, hence it being called the newbies tour. Once you have been around for a bit longer you might want to look at more advanced videos. Geeks Toy has its own YouTube channel where you can find a range of videos. These include features on greyhounds and US horse trading among others. The videos are well put together and genuinely useful. You can find out a lot of good information on here. This means that they offer a good reference point as you continue to learn. It is easy to see why Geeks Toy has proved to be so popular. 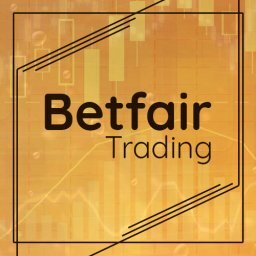 This Betfair trading tool offers a lot of information and help. Whether you are new to trading or not, this is a solid choice. It offers good value for money and a lot of decent support options. You can enjoy a smooth start to your trading career here. As for the negative aspects, the lack of automated trading stands out. This is clearly more important to some users than to others. If you like the idea of setting up an Excel sheet and letting the system run then isn’t the right choice. On the other hand, maybe you just want a dependable and powerful trading tool. If this is the case then Geeks Toy is a good option. 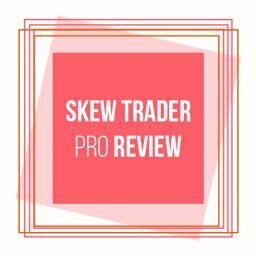 You can trade with confidence once you understand all of its many features. That concludes my Geeks Toy Review. You can compare Geeks Toy against other trading software here. 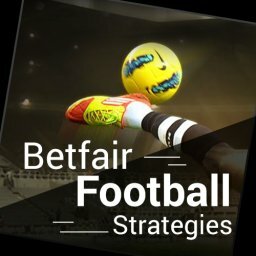 I’ve also written a list of proven Betfair football strategies here. Have you used Geeks Toy? How did you get on with it? Let us know in the comment section below.